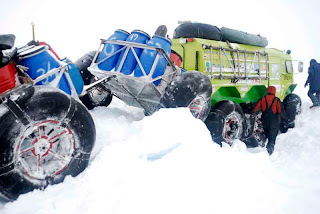 Russia to Canada by The North Pole or The Ultimate Off-Road Trip Diaries 2011. 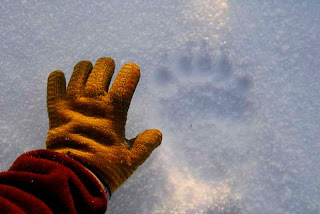 Russian Arctic Expedition. The expedition is currently underway. 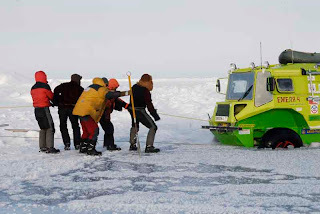 On March 4th, 2011, the Marine Live-Ice Automobile Expedition left Urengoy, Russia and headed north to traverse the floating ice of the Arctic Ocean, under the flag of the Russian Geographic Society. 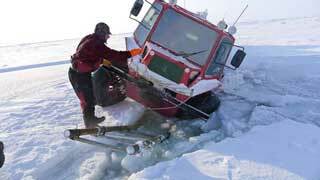 Upon reaching the North Pole, the crew will head south to Canada. 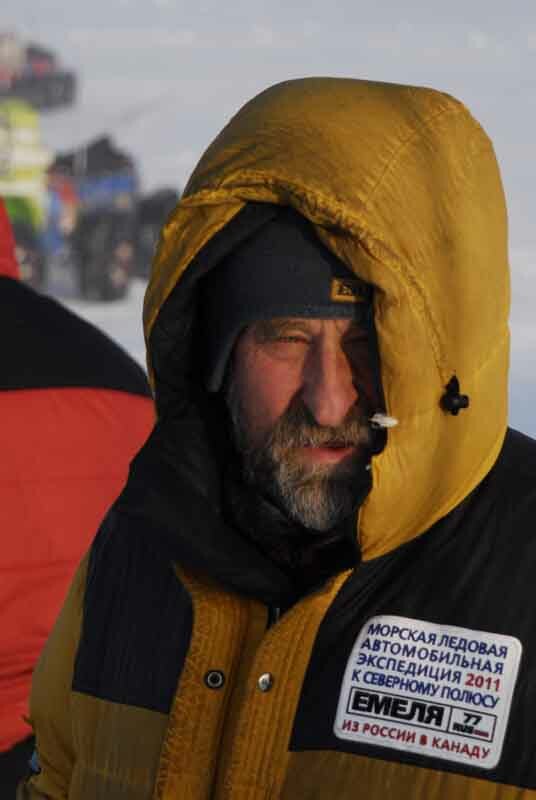 On this page you will be able to follow the daily progress of the crew and to communicate with the participants. 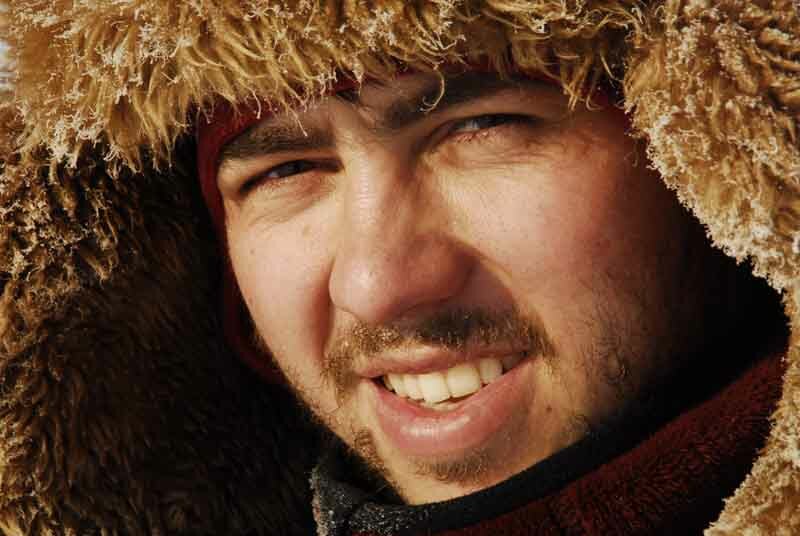 We welcome academics, researchers, students and adventurers from both Russia and Canada, as well as from anywhere else in the world, to communicate with us, post comments, and ask questions. Thank you for joining us! LIKE US ON THE FACEBOOK! 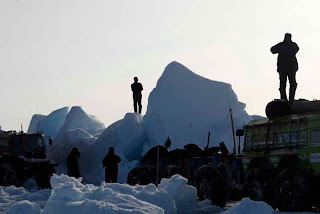 Russian Arctic Expedition MLAE-2011. 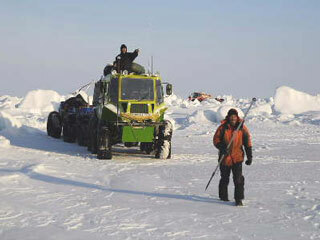 Russian Arctic Ocean ice Expedition. Cloudless sunrise after frigidly cold night. Atmospheric pressure has gone down. Wind is out of the south. Light snowfall. It is splendidly nasty. I am sitting on Golomyanniy island Polar station. 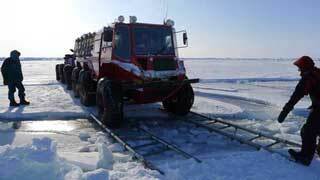 Behind are seemingly endless 24 hours of driving over shore ice belt of the island Oktyabrskoy Revolyucii. Further on, closer to Sredniy island, border guards make us promise to join them tomorrow in banya. 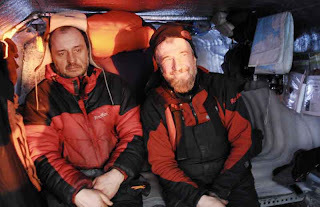 And at last, the long awaited “polyarka” Polar Base with sourdoughs – Lutchnko and Omelchenko. Anatoliy is a young father of Svetlana’s two year ols boy. He is leaving for the continent in a few days. Igor Mihaylovich, on the contrary, has just recently entered the duty and along with two young meteorologists will remain here until spring. It partakes of homecoming. Laughing, they hand us our own forgotten here last time, towels and our two boxes full of metal scrap parts and engine oil are sitting there untouched from last visit. We will stay here for three days to do some maintenance work on vehicles and gear and to rest a bit and will head out once again. Although we are not yet certain if we will move north or south from here. Today’s task is to get in touch with all the competent sources and to get as accurate description of ice situation an movements for today. We are presently on Golomyanniy. Water is on three sides of the island. Anatoliy Omel’chenko who is here since the year 1991 and and he says that it is the very first time he sees it at this time of the year. We give ourselves two – three days to make the decision. Fortunately neither vehicles nor the gear require any serious repairs. Both Va’nkov and Zaitcev keep their restless hands busy implementing the improvements modifications thought up during the many long hours spent breaking the ice on the way. We will make the decision and we will immediately make it known to all of you, our continental friends. Yemelya-4 vehicles in the Arctic after Blizzard. 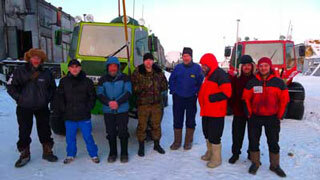 Russian Arctic Expedition MLAE-2011 driving from Russia to Canada over the North Pole. 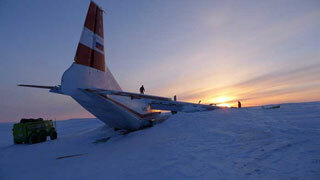 Arctic research and development Canada. Russia. Russian Exploresr of the Arctic: Sergei Isaev and Vladimir Obihod inside Yemelya-4 amphibios vehicle. How do you relate to the Arctic? MLAE-2011 Marine Live ice Automobile Expedition 2011 is currently traversing the Arctic and is expected to wrap up in the Canadian part of the Arctic by June 15th 2011.